born in the United Kingdom in 1954, graduate Student at the University of Oxford, 1975-1978. Research Associate, Rutherford Appleton Laboratory, Chilton, 1978-1982. Research Associate, Imperial College of Science and Technology, London, 1982-1984. Various positions in the Department of Physics, Bristol University, 1984-2003. Professor of Experimental Physics at the University of Oxford, Subdepartment of Particle Physics, Oxford, United Kingdom since 2003. Winner of the Alexander von Humboldt Foundation’s Humboldt Research Award, 1998. Member of the Royal Society, London, since 2008. He was selected to become an Alexander von Humboldt Professor in 2010 and took up his position as a professor for experimental physics at the University of Hamburg in June 2011. The appointment was made jointly with DESY in the context of their collaborative Partnership for Innovation, Education and Research (PIER). Brian Foster is acknowledged as one of the most important experimental particle physicists of the day. He has played a leading role in numerous international projects involving particle accelerators, and both his theoretical and his practical work developing innovative measuring instruments have expedited progress in accelerator physics. He has received countless awards, including the Humboldt Research Award (1999) and in 2003, he was awarded an OBE for services to research on particle physics. 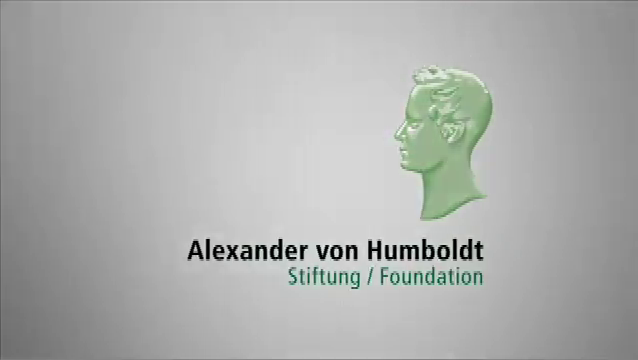 Since 2012 Alexander von Humboldt-Professor Foster is working at Deutsches Elektronen-Synchrontron, DESY in Hamburg, and is teaching and researching at the University of Hamburg. Brian Foster talking on Particle Accelerators. This talk was part of Oxford Balliol College's 750th Anniversary Celebrations. 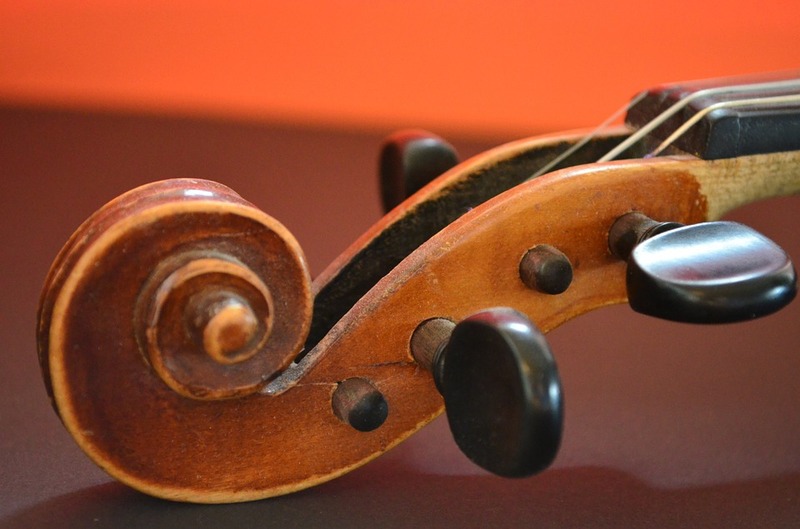 Join us for this season's free talks and concerts!